Ecommerce economy is growing at a faster pace that you must significantly follow a marketing strategy in a right way to see a better result . 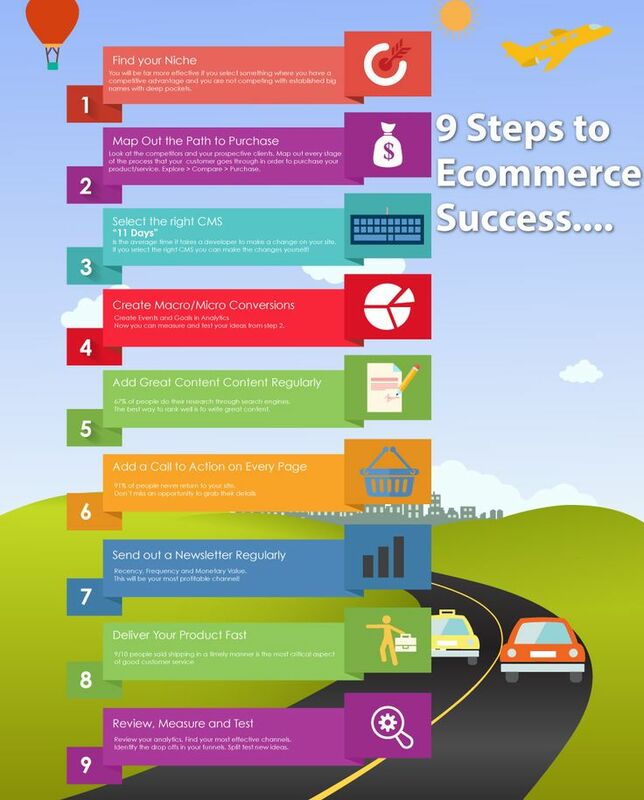 You could focus on the following tips for Ecommerce Success. 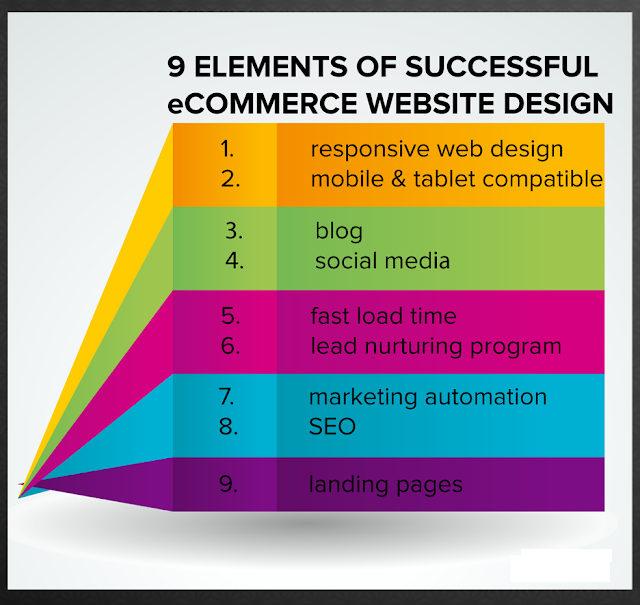 While launching an Ecommerce website in a hurry to launch the design , don't mess up the things . So , create some background checklist for the ecommerce website like SEO , content , social media , paid advertising ). Before you launch your website check to that you have done all necessary marketing promotion strategy also . The website is designed in such a manner to meet the future trend. With your Ecommerce website definitely you can reach wide globally and acquire more and more customer. Although your users may not get the chance to feel , touch , smell , see the product you can provide some allowances like providing correct price , free shipping and making the checkout process easy with simple shopping cart Some user may choose the product , do payment process , but leave off before the completion of the process . So , trace out those id and encourage those users to purchase the product . For those users you can send some offers , invite to participate an event and your own unique ideas to convert those users into a long lasting customers. Social media is the heartbeat of every business . To delegate your product to large number of people quickly and sooner you must rely on the social media strategies . You could enormously reach worldwide because social media cultivate your product to users of different parts of the world. After your business is drastically made a good impression in social media network , add social media plugins on the website that directs your landing page user to your social media community and explore more data & information about your business . 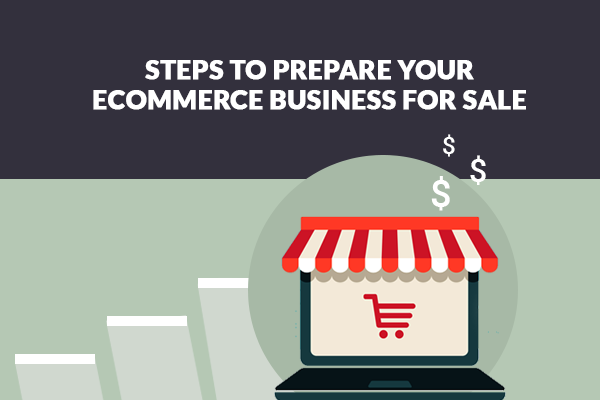 Before the launch of the Ecommerce business , test completely the bugs . Because any error in the website may crash it at the time when your customers is adding the product to shopping cart and do the payment process . To not lose those valuable customers before the launch carry out all necessary testing process. As already noted in the first paragraph , you should not miss out the opportunities to diverse the business in different marketing channel . Likewise , mobile platform is a trending and viral platform that every business need to emerge confidentially and strongly . Moreover , follow marketing app strategy for the promotion of the product. As the ecommerce economy is seeing rapid growth you must not forget to check out your competitors . To beat your competitors and stand out in the competition quickly , stick on to the implementation of the top SEO strategies . For sure ecommerce will see a tremendous and rapid growth for the next three to five years till it meet the saturation point . It is mandatory that you collect customer information and build databases to aid future launches. Finally , never stop evolving the trends , changing technology , customer tastes which will ever change either rapidly or periodically . So , you must keep track with the latest technology updates to withstand constantly at the top -notch and succeed in the variable market.